How are needs are changing? Where are the resulting → opportunities? 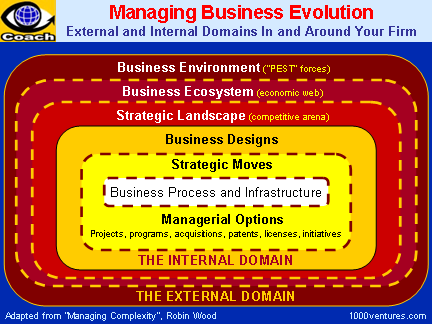 Business ecosystem – an economic web – is a community of organizations and stakeholders (players) operating within a particular business environment, which collaborate and compete in an economic web of relationships.